Pommard Clone is a 2 barrel selection of Estate grown Pommard clone Pinot Noir. 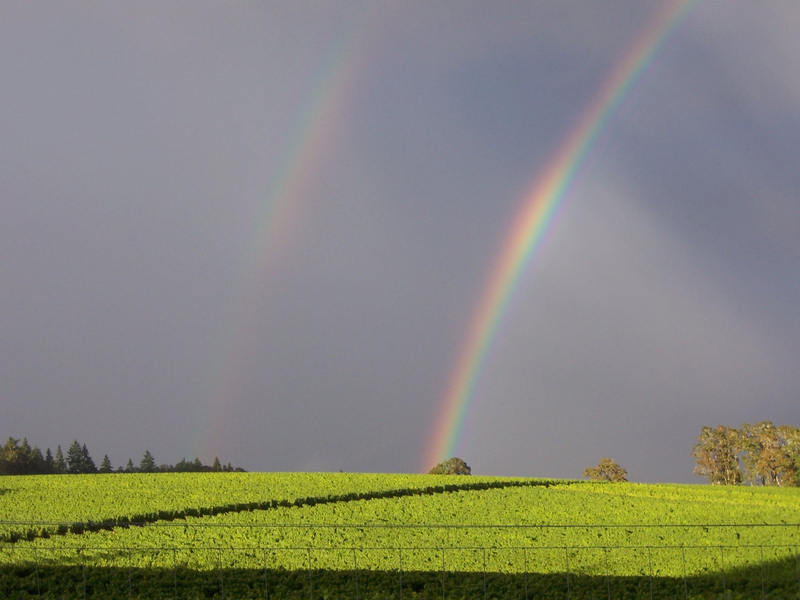 The pioneers who began planting Pinot Noir in the North Willamette Valley began primarily with 2 clones of Pinot Noir - Pommard (French, of course) and Wadenswil (Swiss.) As the vines matured, high quality wines from both clones were grown in the valley, but the Pommard clone was gaining widespread acclaim and notoriety. There is a very good reason the Pommard clone was catching on. 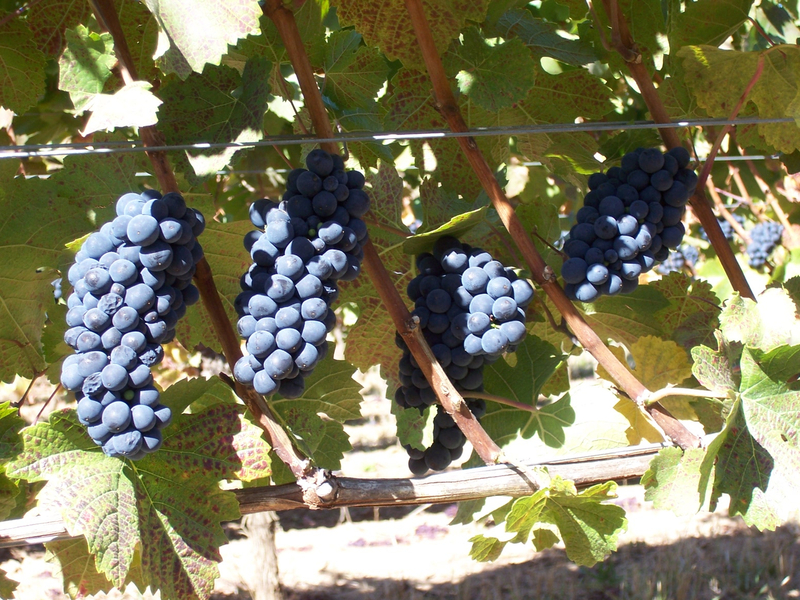 The Pommard clone represents all that is inherently beautiful in Pinot Noir. It is grown on all types of soils and is unique in its ability to reflect vineyard specific splendor, nuances and vintage conditions. While the eyes are the window into the soul, the Pommard clone expresses the inherent beauty of our vineyard through the lens of the vintage. As the wine maturates in barrel, we are continually "thieving" and evaluating each barrel. While written records are very important, especially as we age, our mental and physical impression of each wine drives us. As each sample is tasted and re-tasted, we begin to better understand what each blend represents and the promise it holds for future development. While The Reserve is a blend of our very favorite barrels from the vintage, the Pommard clone blend represents our very best expression of vintage and vigneron. 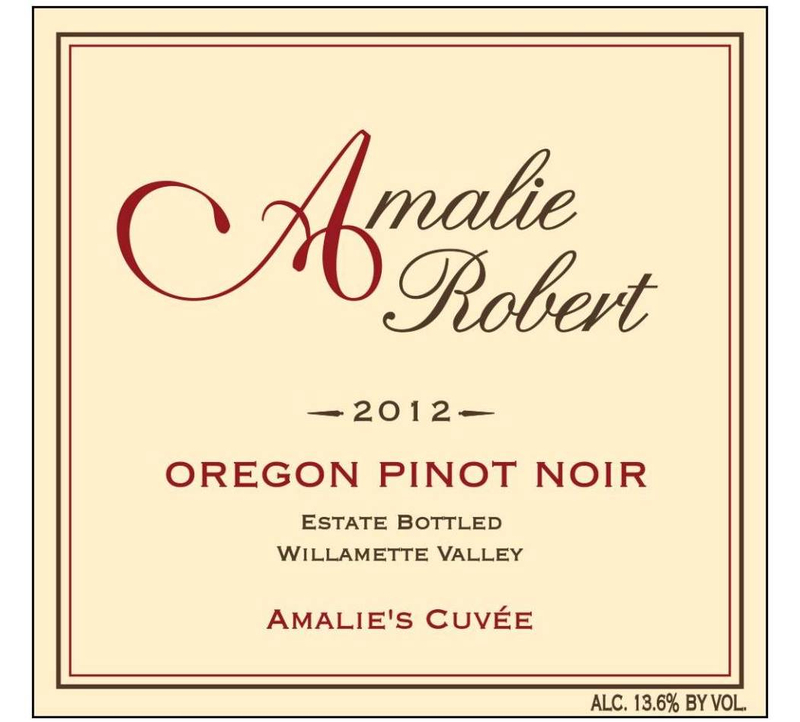 As is the case with all of our Pinot Noirs, this bottling is 100% Estate grown and hand harvested fruit. The individual blocks were fermented with whole clusters and indigenous yeast from the vineyard. In the cellar, we aged the individual lots in French oak barrels for a minimum of 18 months. 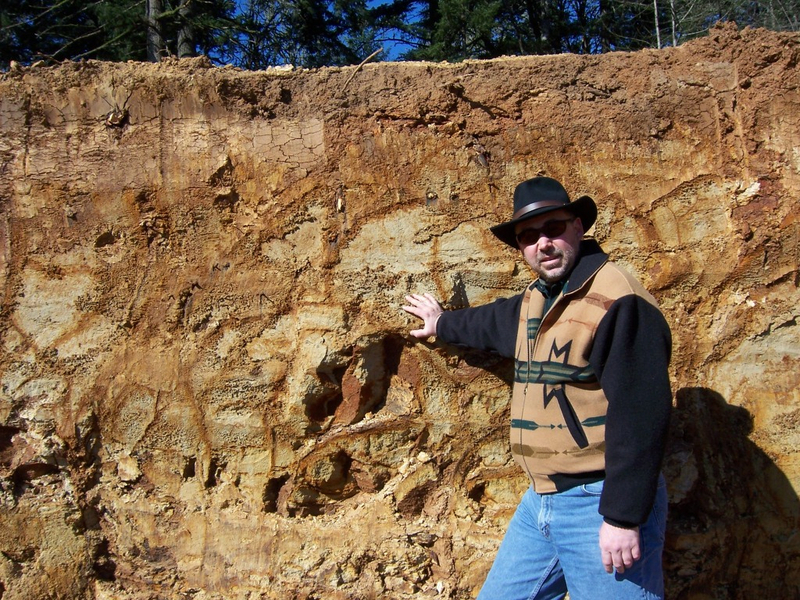 The blend is a reflection of our soils, microclimates and stewardship of the land. Tasting Notes: Pommard Red. Fully developed aromatics provide a carousel of ever changing aromas thoroughly stimulating all frontal lobe pleasure synapses. The palate experience validates the promise of the vintage with a deep core of pure Pinot Noir within the construct of refined stem tannins and ever present acidity. 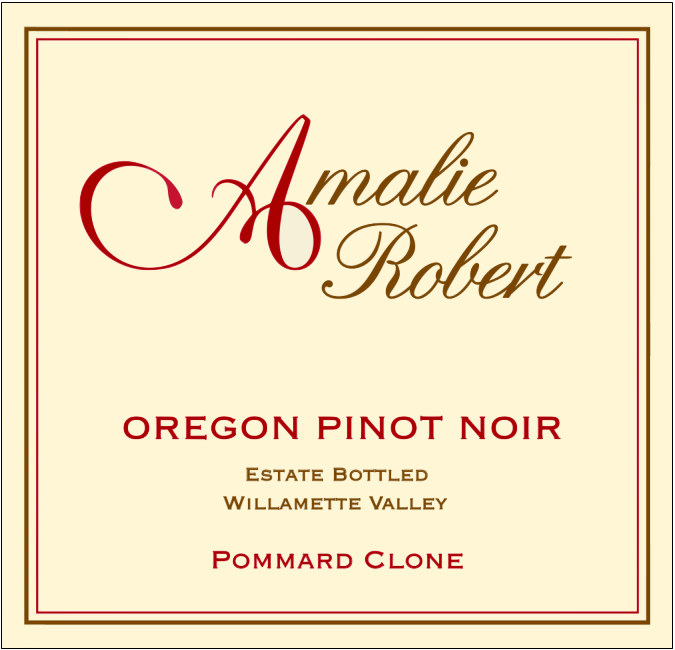 Culinary Inclinations: Pinot Noir is a wine for duck, and with the 2014 Pommard Clone, even more so. The go to preparation in the kitchen at Amalie Robert Estate is whole roast duck, but variations on a theme include duck confit, seared duck breast and roast duck legs alongside garlic sautéed Brussels sprouts with bacon.